Several years ago, Pioneer Baptist Church (Norland, ON) had four youth serving for the summer at Monarch Bible Camp. They organized a fundraising dinner, charging a low price for a good meal and using the proceeds to support camp staff. The response was overwhelming, and the church was soon asked about the next dinner. So they did one more... then another. Five years have now passed, and Pioneer Baptist Church continues to offer monthly community fundraising meals. The meals are organized by 5-6 people, one of whom is the mother of a girl who came to Christ through the camp ministry. She saw the good that the camp was doing, and has since been instrumental in leading the meal team. 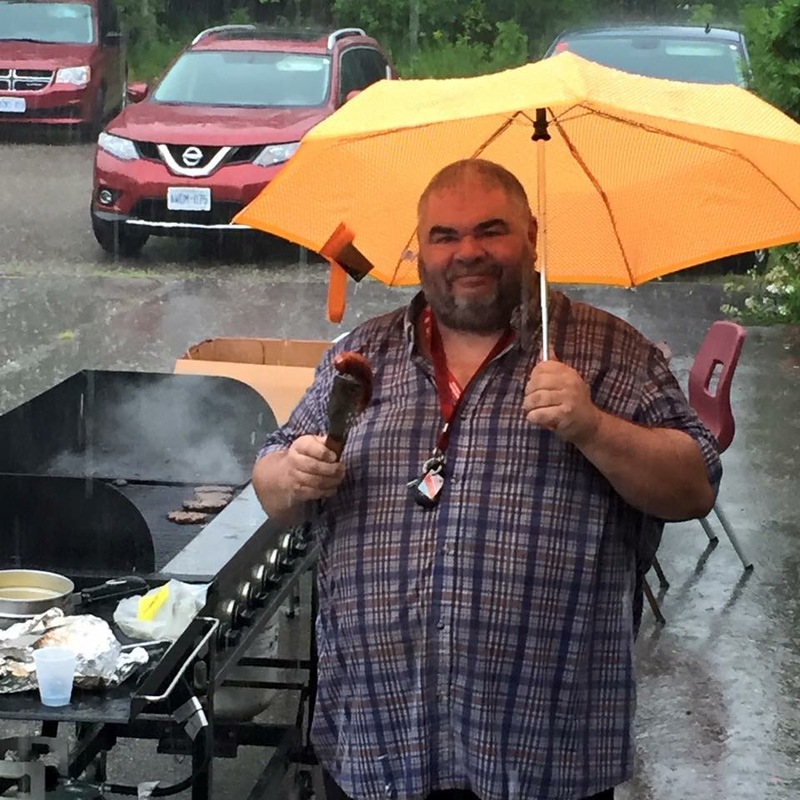 The primary function of the meals is to raise money for the camp staff, and once this has been accomplished the church chooses another cause to support. Whether it is the food bank, the church men's hockey team, or the crisis pregnancy centre, the money raised through the meals goes back into their community to help meet the needs of the area. 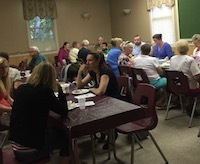 Pastor Ross Fogwell says that there have been great conversations around the table each month, and he loves seeing the church people connecting with non-Christians from the community in this way. He views each meal as the catalyst for relationships to be built, and through these relationships he hopes that the Good News of Jesus Christ can be shared. What catalyst is your church using to reach the lost for Christ? Sent me a note and let's talk!